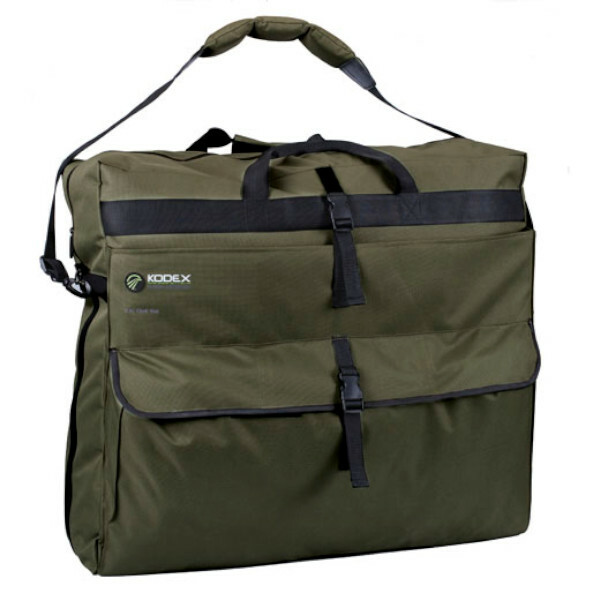 This practical bag is perfect for transporting your fishing chair. It is made of sturdy material and features several outer pockets that can be used for storing different items. It is also easy to transport thanks to the sturdy handle and the padded shoulder strap.